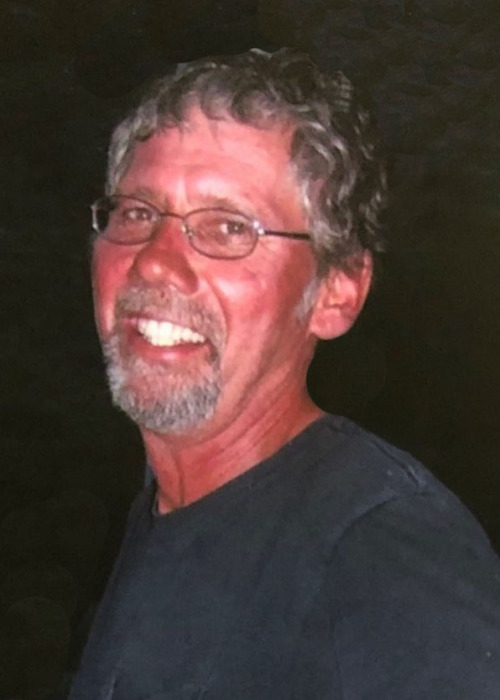 Wendell L. Novotny, 60, of Grand Island formerly of Elba died Saturday, November 24, 2018 at CHI Health-St. Francis in Grand Island. Funeral services will be held at 11:00 a.m., Wednesday at Jacobsen-Greenway Funeral Home in St. Paul. Reverend Dr. Russ Anderson will officiate. Interment will be in the Elba Cemetery in Elba. Visitation will be on Tuesday, from 5:00 – 7:00 p.m. at the funeral home. Memorials are suggested to the St. Paul Sons of the American Legion, American Cancer Society or the family’s choice. Wendell was born September 8, 1958 in Grand Island to Alfred and Gloria (Svoboda) Novotny. He was raised in Elba and attended Elba Schools where he graduated in 1976. Wendell was first employed at New Holland as a welder, working there for several years. He then moved to Colorado where he worked from 1983 until 1988. He moved back to Nebraska where he farmed, worked at Klinginsmith Feed Lot near St. Paul. 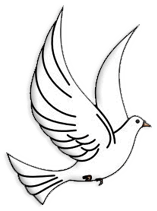 He was united in marriage to Anna Carter on September 9, 1989 at the United Methodist Church in St. Paul. He owned Novotny Roofing for several years, working with Mike Nowak. In 2005 he began employment with Strobel Company. He also helped Dan Rasmussen during the harvest season. In his spare time he enjoyed camping and fishing at the lake on the family farm. He was a member of the Elba Methodist Church, the Carl Mogensen American Legion Sons of the American Legion in St. Paul and a former member of the Elba Fire Department. Survivors include his wife, Anna of Grand Island; a son, Jonathan Novotny of Littleton, CO; three daughters, Crystal (Scott) Turley of Cheyenne, WY, Catherine Simoens and her fiancé, Eric of Tonkawa, OK and Karen (Mike) Kruse of Okinawa, Japan; 10 grandchildren; one brother, Donald Novotny of Fort Collins, CO and a sister, Beverly (LaVern) Obermeier of Milford.